It’s summer! Why should anyone bother about maintaining boilers?! Boilers work round the clock during the cold autumn and winter months to keep your home warm and comfortable so you can enjoy the right temperature of heat and warm water whenever you need them. As summer sets in and the temperature gets warmer, don’t just turn off your boiler and abandon it. It’s the perfect time to get your boiler in shape and ready for the next winter. Once the summer months set in, double check to make sure you’re using your heating control system as you should. Start by reviewing your time programmer and thermostatic radiator valve, cylinder thermostat, as well as your boiler thermostat settings. You should reset all settings to match your current needs better in terms of temperature, comfort and timing. Once the weather has warmed up, turn your boiler off. But if you have a combi-boiler, all you have to do is switch it to hot water only. A useful rule of thumb is to switch your boiler on for 15 minutes once a month during summer. 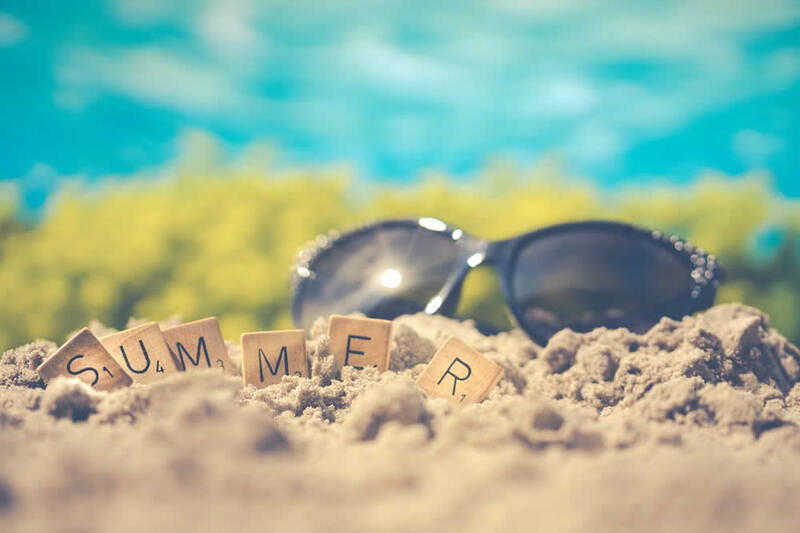 Summer is the perfect time to repair, service or replace your boiler. This is because it’s easier to find and hire a service provider during the summer months. Also, it’s better to get your boiler repaired or replaced before winter when a whole lot of people will be out looking for how to get their boiler serviced, repaired or replaced. 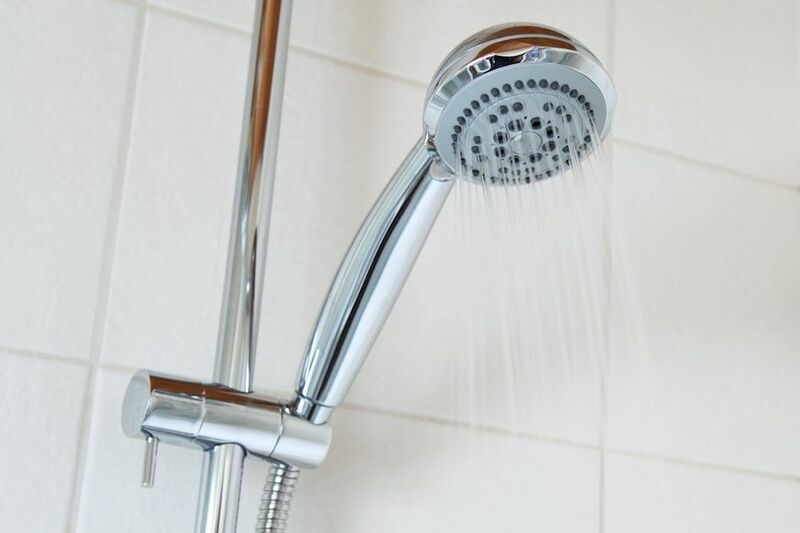 However, regardless of when you want to repair, service, or replace your boiler, call Bristol Plumbing for all boiler related professional services. Over the years, sludge will gradually build up in your boiler system and slows down its performance. Summer months is the perfect time to have it deep cleaned by an expert with Power Flush. Deep cleaning will tidy up all the debris and muck from the pipes and radiators. This will not only extend the life of your boiler, it also ensures you get the maximum amount of heat at the least possible cost. Call Bristol Plumbing on 07733 192400 for a professional deep cleaning service with Power Flush. Thermostatic radiator valves (TRV) can become jammed if left closed for too long. So it is recommended that you open them once in a while during the summer months. Because the boiler is turned off or used less often, the packing inside the valve can become stuck. So when you try to open the valve it might not work. Although, radiator valves can remain in good working conditions for up to six months after being closed, opening them once in a while will ensure you’re not disappointed when winter arrives. Summer months are the best periods to lag your pipes. You can get ready-made pipe lagging in DIY shops, and they can slip over your pipes in minutes. If you want an expert to help you lag your pipes, call Bristol Plumbing for a professional service. Need some advice about your boiler? Give Plumbing Bristol a shout. We’re here to help all year round. Whether it’s a plumbing emergency, or you just need an ongoing plumbing issue fixed, our professional, friendly team are here to get it sorted.